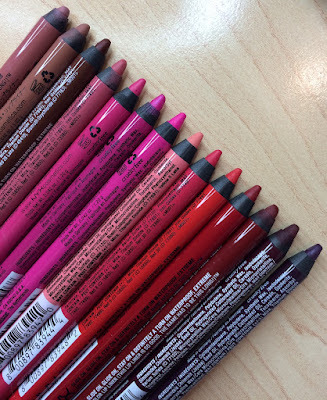 COLOR... To see this shade in action- check out the blog below about the romantic pink & purple FOTD. I used the blush very lightly, but it still came off with a nice amoung of natural color. It's so pigmented and is truly a "rose" shade. In person it actually seems a bit more colorful than the website picture above. It's amazing quality for the price. If you don't really like "barbie" pink blushes- you'll like this. It's a pink with the slightest mauve tone that makes it very wearable. Also- this is a matte blush- there isn't any shimmer and I think that contributes to its great pigmentation. PRICE... This blush is only $5! And you get so much (3.5 grams). It's available at www.eyeslipsface.com and there are plenty of other shades to choose from as well. 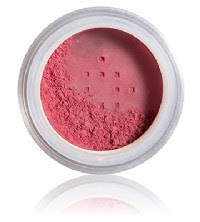 USER-FRIENDLY... For being as colorful as it is, you might think a blush like this would be difficult to blend. It's actually really easy to use. I also like how buildable the color is. You can make it as bold or light as you want. The packaging is typical for mineral makeup with the sifter lid. Thanks for stopping by to read this brief review! Hopefully you'll get a chance to try this awesome blush that I believe would work well for pretty much any skin tone! 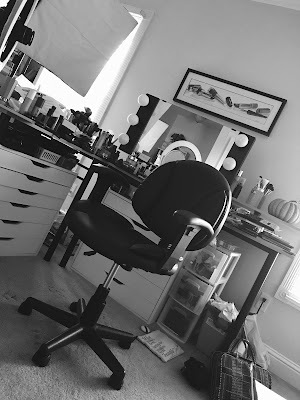 Thanks hermaa -- I just ended my ELF virginity and am trying new products!! !